Deborah Potts has worked in the broad research fields of urbanisation and migration in sub-Saharan Africa, particularly southern Africa. She is interested in both the macro and micro aspects of African urban economies and the trends in livelihoods. 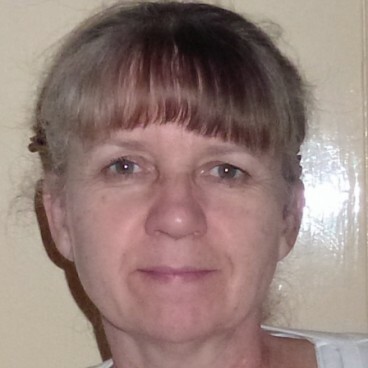 Her research interests include the impacts of globalisation and liberalised trade on African livelihoods (both rural and urban), and the links between urban incomes and welfare, informalised urban economies, and migration patterns. She has recently retired from the Geography Department of King’s College London, before which she lectured at the School of Oriental and African Studies. She is now an Emeritus Reader in Human Geography and a member of the Urban Futures and Contested Development research domains at King’s. She is a member of the editorial boards of the Journal of Southern African Studies and the Canadian Journal of African Studies.